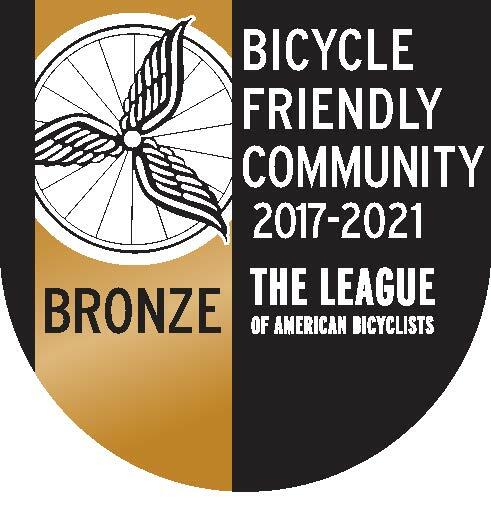 The City of Columbia was designated as a Bronze Level Bicycle Friendly Community by the League of American Bicyclists in September 2008, and has been successful in maintaining this four-year designation through two renewal periods, most recently for 2017-2021. Receiving a designation as a "Bicycle Friendly Community" is a designation with real meaning; it is difficult to earn and important to renew. As of May 2017, there were 416 recognized Bicycle Friendly Communities (307 Bronze, 78 Silver, 26 Gold, 5 Platinum) and over 100 Honorable Mention Communities. For more information, see the Bicycle Friendly Communities Program. 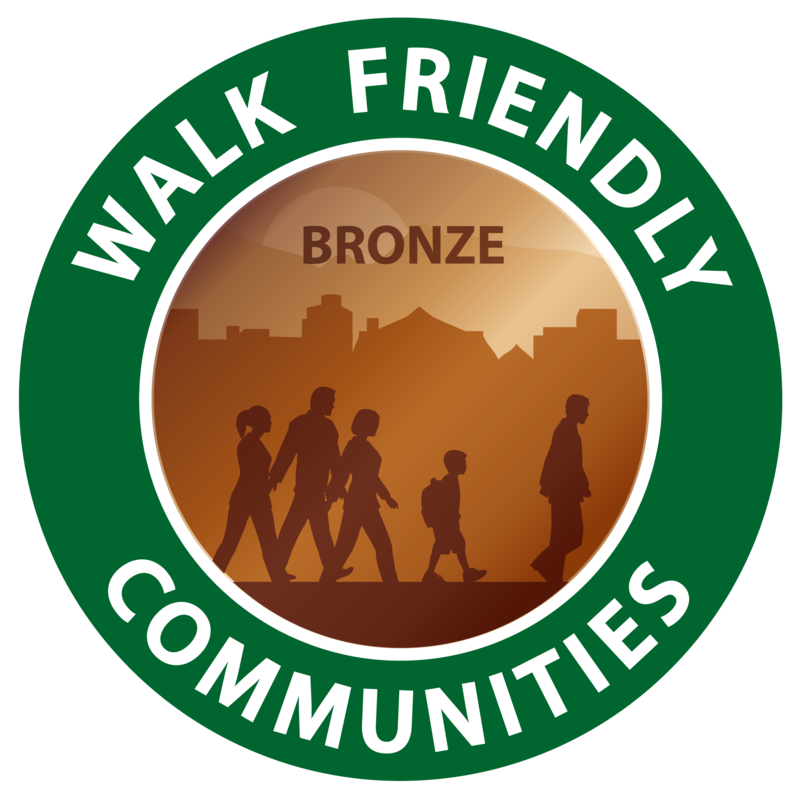 The City of Columbia was designated as a Bronze Level Walk Friendly Community (WFC) by the Pedestrian and Bicycle Information Center in October 2015. Walk Friendly Communities is a national recognition program aimed to encourage communities to establish or recommit to higher level of walking. The WFC program recognizes communities that are working to improve a wide range of conditions related to walking, including safety, mobility, access and comfort. The WFC designation of honorable mention, bronze, silver, gold and platinum, is given to applicant communities that have demonstrated a commitment to improving and sustaining walkability and pedestrian safety through comprehensive programs, plans and policies. The program is funded by the U.S. Department of Transportation Federal Highway Administration and FedEx.